The Panenka profiles the new England boss through the words of some of his greatest signings. The combative midfielder had already won a domestic double and the Champions league twice with Real Madrid before moving to the Reebok. After an initial season on loan with the trotters in 2002/2003 the Spaniard was sold an Big Sam and stayed in Lancashire for a further five seasons, making over 170 appearances for the club. “Sam taught me everything I know when I made the move from Spain to England,” he told The Evening Chronicle. The played dubbed ‘so good they named him twice’ arrived at the Reebok in the summer of 2002 on a free-transfer and quickly endeared himself to the fans with a string of man of the match performances which saved the club from relegation in his debut season, eventually becoming club captain. Okocha played under Allardyce at Bolton during a four-year spell and he is convinced the former-Sunderland boss will impress at international level now that he has been confirmed as Roy Hodgson’s replacement. 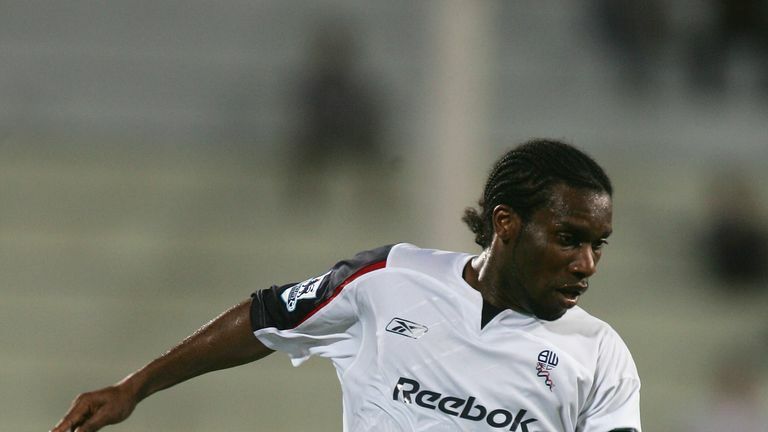 “He is a very ambitious manager who wants to succeed at any club he has been and he knows how to get the best out of players,” Okocha told Sky Sports News HQ days before the appointment was made official. “He is very specific in his details, there is nowhere for you to hide. He will show you everything in terms of stats and I think he prepares his players in the best possible way. “Some people might criticize him for being a bit direct but you also have to think of the players he has got to work with. It is all about knowing the quality he has got to try and bring the best out of them. The former Galactico made over 250 appearances at Real Madrid before joining Big Sam at Ewood Park in 2009. 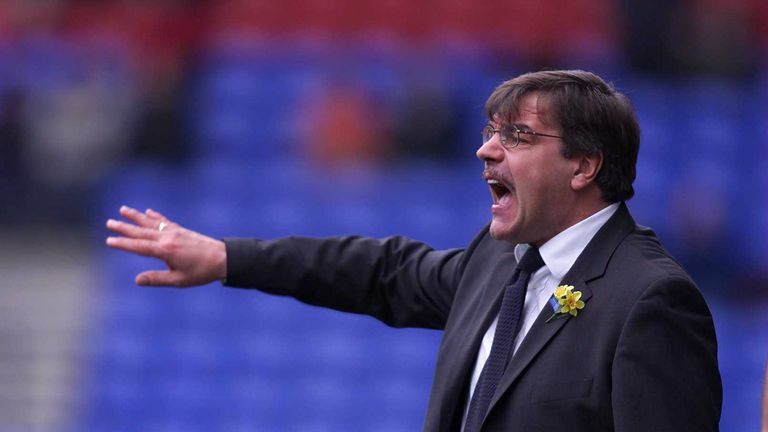 Having won four La Liga titles and two European Cups the Spaniard was a major coup for Allardyce with a struggling Blackburn Rovers, he stayed for three seasons before retiring from the game. “He did a great job with Bolton. He is doing a great job with Blackburn Rovers. He hasn’t had the money to sign the big players,” he told The Independent in November 2010. The defender spent over a decade in the Spanish capital with Los Blancos making over 400 appearances and even scoring over 100 goals. Hierro can also boast three European Cups and five La Liga winners medals. The Real Madrid stalwart only spent one season at the Reebok after retiring in 2005 but the Spain international could see the talents of his English coach having played under the likes of Vicente del Bosque, Fabio Capello and Jupp Heynckes at the Bernabeu. 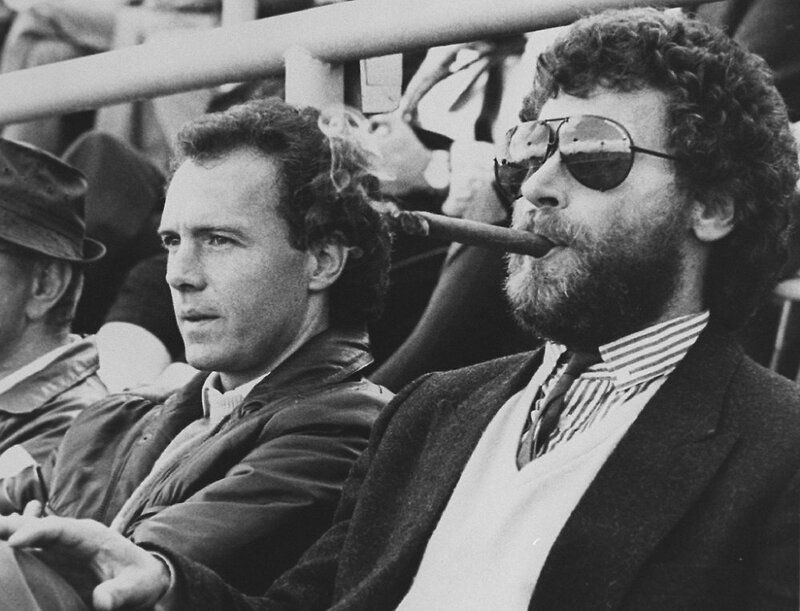 “One of the reasons I came to England was to experience life under a manager who runs the club from top to bottom. I don’t know how Sam does it,” he told The Guardian months after joining in 2004. A world cup winner in 1998 and the European Championships in 2000, the former PSG and Inter Milan playmaker arrived in Lancashire with a reputation as big as his talent. When Djorkaeff signed with the club the Frenchman told the Bolton Wanderers official website that it was the club’s boss had persuaded him to sign for the Trotters with the promise of first-team football after a unsuccessful spell with Kaiserslautern. “Sam Allardyce visited me in Germany, he told me he relied on me, and told me I would be in the first-team. I really thankful to find this internet site on bing, just what I was searching for : D too bookmarked.